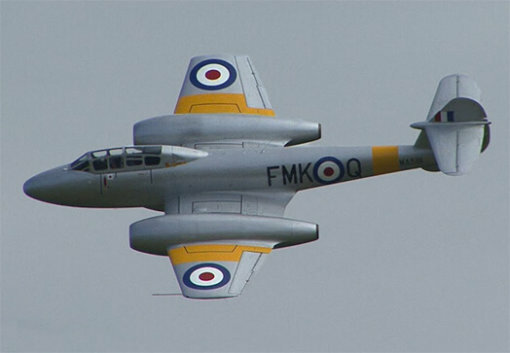 The Gloster Meteor was the first British jet fighter and the Allies’ first operational jet. 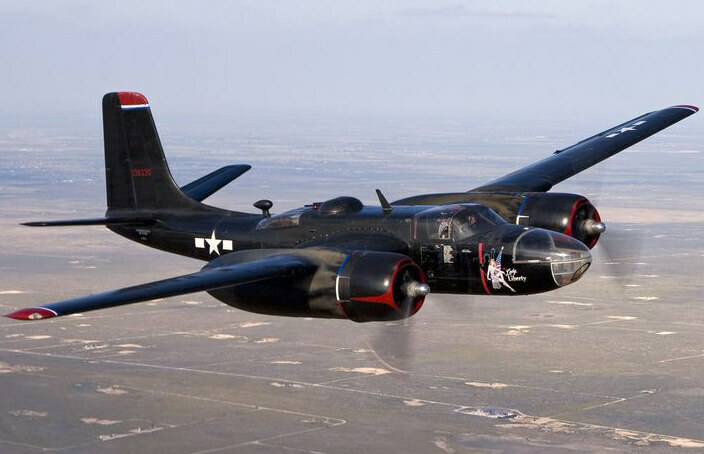 It first flew in 1943 and commenced operations in 1944 with 616 Squadron of the RAF. 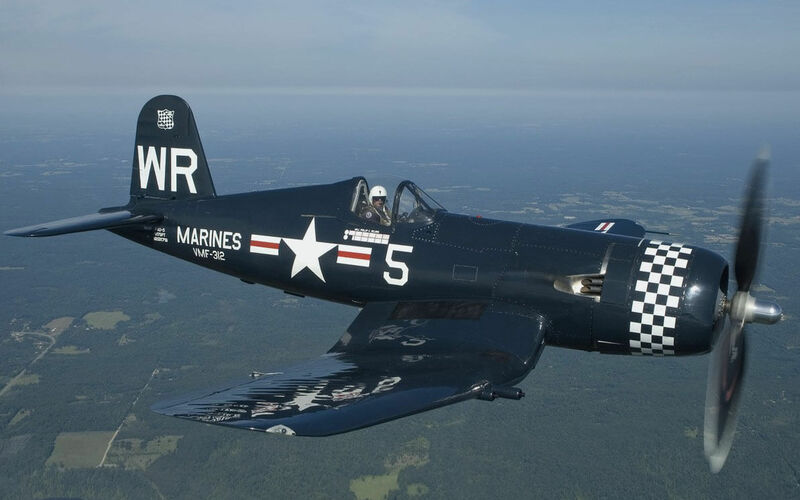 It was not an aerodynamically advanced aircraft, and suffered problems with transonic stability typical of such early jets. 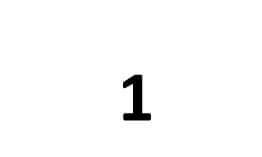 Nevertheless it was an effective jet fighter that served the RAF and other air forces for decades. The aircraft served an integral role in the development of the ejection seat and two Meteors, WL419 and WA638, remained in service with the Martin-Baker company for many years after retirement from RAF service as ejection seat test-beds. 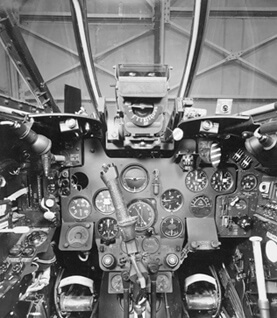 Production of the Meteor continued until 1954 with almost 3,900 made, mainly the F 8 variant. We offer two titles for the Gloster Meteor, covering most models of the Meteor in RAF service. Each title is US$9.95. 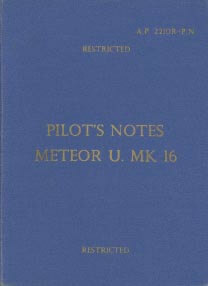 Each title contains four pilot’s flight manuals (titled Pilot’s Notes) for the Meteor. Each file has been scanned from the original flight manuals and retains any colour pages. 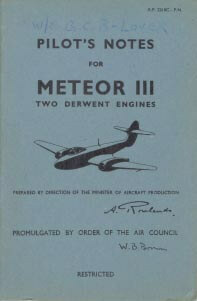 RAF Pilot’s Notes for the Meteor III, AP 2210C-PN, dated August 1946, with approx 35 pages. 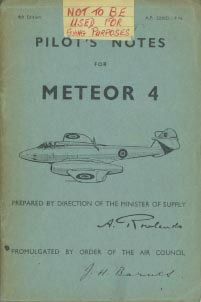 RAF Pilot’s Notes for the Meteor 4, AP 2210D-PN 4th Edition dated September 1952, with approx 57 pages. 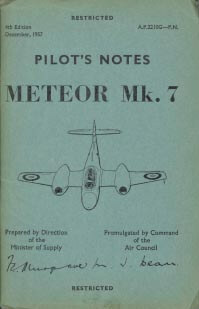 RAF Pilot’s Notes for the Meteor Mk.7, AP 2210G-PN 4th Edition dated December 1957, with approx 90 pages. 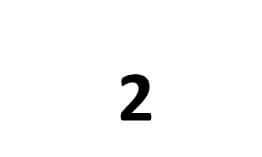 RAF Pilot’s Notes for the Meteor NF Mk’s 11 to 14 and TT.20, AP 2210L,M,N,P & V-PN 2nd Edition dated April 1958, with approx 113 pages. 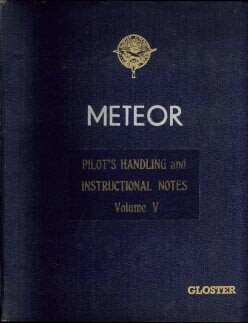 Manufacturers Pilots Handling and Instructional Notes, Volume V, for the Meteor IV, undated with approx 101 pages. 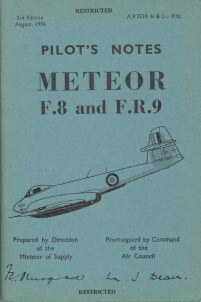 RAF Pilot’s Notes for the Meteor F.8 & FR.9, AP 2210H & J-PN 3rd Edition dated August 1956, with approx 90 pages. 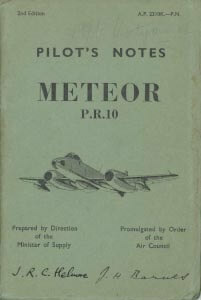 RAF Pilot’s Notes for the Meteor PR.10, AP 2210K-PN 2nd Edition dated December 1953, with approx 60 pages. 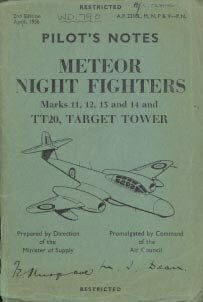 RAF Pilot’s Notes for the Meteor U.Mk.16, AP 2210R-PN 1st Edition dated March 1961, with approx 101 pages.